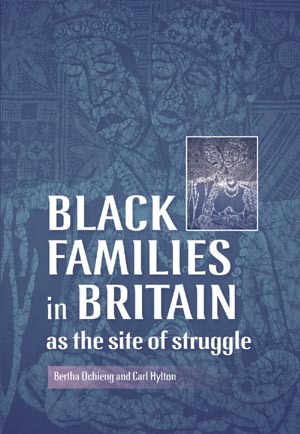 The editors of Black families in Britain as the site of struggle are organising a presentation event in support of the Northern Black Workers Network. It will be held at the University of Leeds Union on THURSDAY 28th OCTOBER between 4-7pm. The cultural event with include Seyi playing African drums and a discussion of the book front cover. Seyi will also display and talk about other pieces of his artworks. Local playwright and actor Joe Williams will do a piece about African/Caribbean families and book chapter author Dr Franklin Smith from Oxford and both editors will detail aspects of the book.